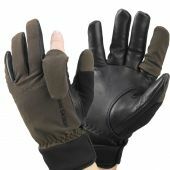 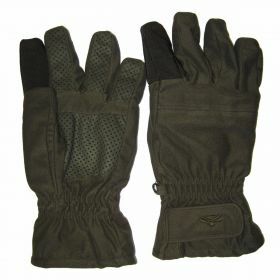 Hardwearing shooting gloves with a waterproof and breathable membrane, these gloves are a great choice for either right or left handed shooters. 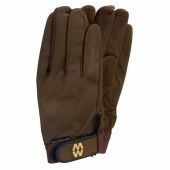 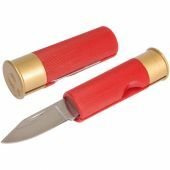 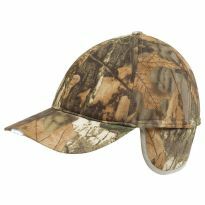 The soft polyester lining will keep your hands warm on cold days, and the anti-slip dots across the palm, thumb and non-trigger fingers will help to maintain a firm grip for the perfect shot. 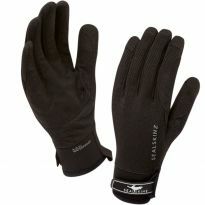 Elasticated wrists and adjustable velcro straps will ensure a perfect fit. Half Sizes (if available) - Round up to the nearest size.